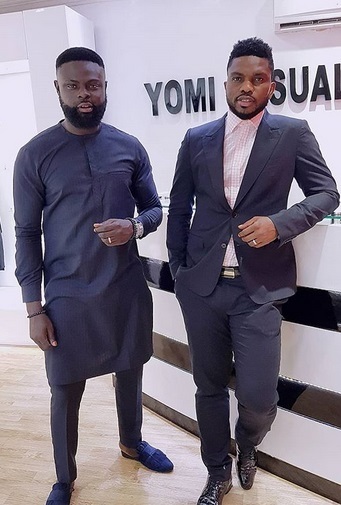 Joseph Yobo is the latest celebrity to visit Lagos fashion designer, Yomi Casual and baba quickly posted photo on IG to promote his business. If it's you nko, you won't? Lol.